Forensic professional with almost 20 years of proven experience track in preventing, detecting and investigating financial crime, primarily in the financial services industry. Having worked both for commercial and advisory entities, his expertise covers the whole fraud risk management cycle, from setting up relevant control frameworks, operating and refining processes and tools up to reviewing their compliance and effectiveness. Mikolaj specializes in managing financial crime in the fintech industry, recognizing the power of automated controls and machine-learning business logic in fighting cybercrime. He run numerous complex engagements involving risk assessment, corporate fraud deterrence, anti-money laundering programs, internal investigations and digital forensics. He holds several professional designations in the areas of fraud risk management, computer forensics, anti-money laundering and auditing. He is the frequent speaker and trainer on domestic and international events devoted to financial fraud, anti-money laundering and digital forensics. He authors Fraud IQ – a web portal aimed to spread fraud awareness by sharing useful risk management stories among business professionals. 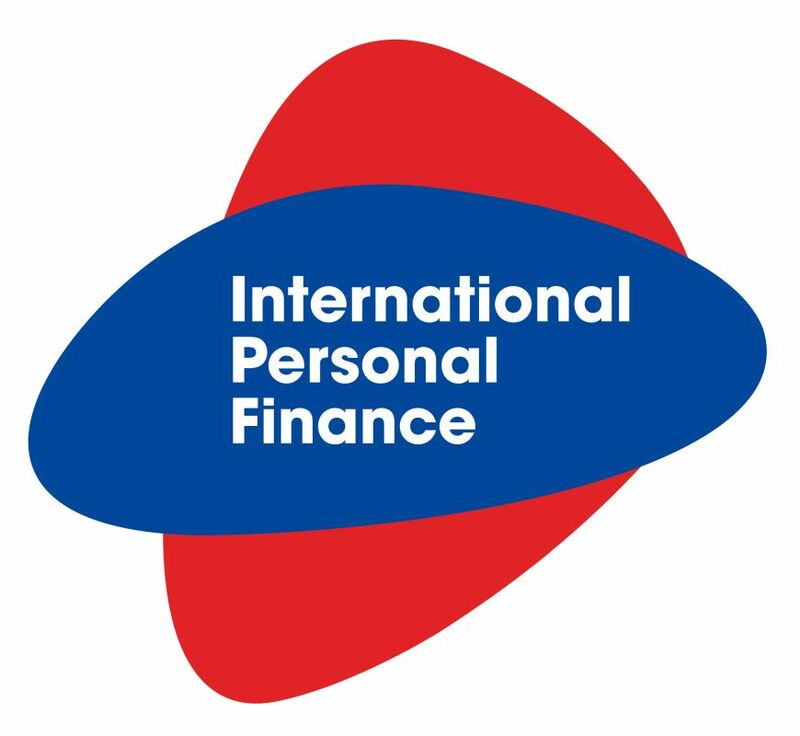 International Personal Finance is a leading provider of home credit and digital loans, serving over 2.2 million customers across 11 international markets, under several first-choice brands like Provident, Creditea and Credit24. Financial Crime Decision Systems is the only cross-business entity within IPF, covering both home credit and digital lending divisions. It is responsible for maintaining and developing automated anti-fraud and anti-money laundering engines, tools and solutions helping the business protect itself from different manifestations of financial crime. 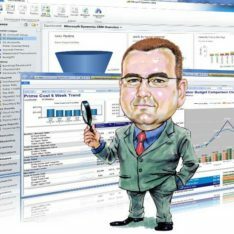 tracking and reporting system usage, trends, KPIs, exclusions and deviations. IPF Digital is the online lending division of International Personal Finance Group, well-known for its home credit brand, Provident. It provides credit lines and installment loans under Credit24, HapiLoans, Creditea and Sving brands, currently on the eight markets worldwide: Spain, Poland, Finland, Estonia, Latvia, Lithuania, Mexico and Australia. I am heading the Financial Crime Team responsible for securing the business from external and internal fraud losses, money laundering incidents and information security breaches. developing and implementing adequate anti-fraud, AML and information security frameworks while setting up businesses in consecutive markets. fraudit was the independent advisory practice, specialized in fraud risk management solutions, corporate investigations and anti-money laundering services. It was founded as the professional alternative for companies seeking forensic services and fraud advisory on the market predominated by big consulting firms. It offered a comprehensive range of services supporting companies in fighting and investigating fraud and malpractice. building fraud awareness by delivering internal training and designing relevant materials. 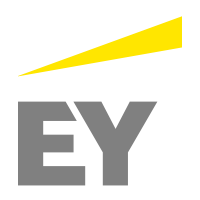 EY’s Fraud Investigation and Dispute Services is the advisory practice providing assistance to companies facing fraud, government investigations, regulatory inquiries, major litigation or transactional disputes. It delivers combined expertise of forensic accountants and technologists, certified fraud examiners, anti-corruption and anti-money laundering specialists. I was primarily responsible for attracting and servicing customers from the financial services industry, however I also headed several assignments provided to other industries, whenever financial transactions were in scope. supporting EY’s “though leadership” initiative by publishing articles, giving speeches and presentations, drawing up survey studies. 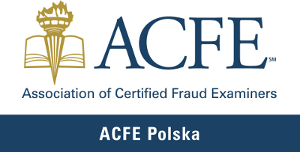 ACFE Polska is the local Chapter (#114) of the Association of Certified Fraud Examiners, the world’s largest anti-fraud organization and provider of anti-fraud education. Its mission is reducing the incidence of fraud and white-collar crime and to assist its members in fraud detection and deterrence. I was appointed as the President of the Board by the annual General Members’ Assembly and entrusted with managing the Chapter’s activity on the Polish market. running ACFE Polska’s website, discussion forum and social profiles. BNP Paribas Fortis was the brand used by the Fortis Group after having been globally taken over of by the BNP Paribas Group. Its Polish subsidiary was a middle-size universal banking institution serving corporate, retail and consumer finance customers. Currently, after acquisition of another Polish bank, it operates as BGŻ BNP Paribas Bank. I was entrusted with establishing and leading the in-house forensic practice supporting the bank with prevention, detection and investigation of any financial crime instance. reporting incidents and facilitating legal proceedings towards suspects and perpetrators. Group Investigations was the BNP Paribas Fortis global assurance function focused on fighting financial crime across all Group core business lines (banking, leasing, securities, insurance, investment management, factoring). It was disbanded as a part of organizational changes following acquisition of Fortis Group by BNP Paribas Group. I was entrusted with establishing and leading the country-level network of risk specialists collectively protecting Group’s Polish businesses from fraud and malpractice. At that time Group’s local business was run through 8 specialized entities. sharing best practices, case studies, early warnings and expertise within Group Investigations members. Designed and conducted numerous (20+) original subject matter trainings and workshops, lasting from 1 up to 5 days. They were delivered to the closed internal groups as well as available to the general public and highly appraised by the participants. designing Know Your Customer programs and applying customer due diligence. Prepared and delivered numerous (40+) audience-adapted presentations and lectures on domestic and international events (locations included i.a. London, Amsterdam, Berlin, Prague and Warsaw). 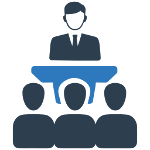 The conferences attended combined both those devoted exclusively to financial crime area and to more general risk management and compliance matters. particular anonymized cases studies and lessons learned from them. 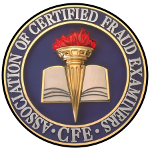 Certified Fraud Examiner (CFE) designation has been accredited by the Association of Certified Fraud Examiners, the world’s largest anti-fraud organization. Its holders combine knowledge of complex financial transactions with an understanding of methods, law, and of how to resolve allegations of fraud and abuse. CFE designation denotes proven expertise in fraud prevention, detection, deterrence and investigation. Certified Anti-Money Laundering Specialist (CAMS) is the financial certificate governed by the Association of Certified Anti-Money Laundering Specialists. It is recognized as a gold standard in protecting the financial system against money laundering and terrorism financing, designing and implementing tailored AML programs, superior understanding of international AML/CTF principles and operational excellence in risk-based approach for protecting against financial crime risks. 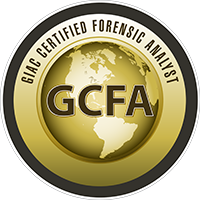 GIAC Certified Forensic Analyst (GCFA) designation is awarded by the Global Information Assurance Certification, the world leader in cyber security certifications. The GCFA certification is awarded to information security, computer forensics, and incident response professionals, certifying their skills required to collect and analyze data from Windows and Linux systems. It attests the knowledge, skills and ability to conduct formal incident investigations and handle advanced incident scenarios, including data breach intrusions, advanced persistent threats, anti-forensic techniques and complex digital forensic cases. GIAC Network Forensic Analyst (GNFA) designation is awarded by the Global Information Assurance Certification, the world leader in cyber security certifications. The GNFA certification is awarded to network security and incident response professionals, certifying their skills in network forensic artifacts analysis. It attests the knowledge, skills and ability demonstrate an understanding of the fundamentals of network forensics, normal and abnormal conditions for common network protocols, the process and tools used to examine device and system logs, wireless communication and encrypted protocols. 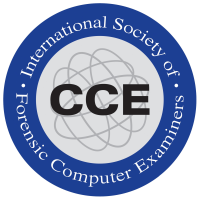 Certified Computer Examiner (CCE) is offered by the International Society of Forensic Computer Examiners, the vendor-neutral organization certifying the competency of forensic computer examiners. The certificate acknowledges its holder’s practical skills to properly acquire, process, analyze and present digital evidence preserved online and offline from variety of equipment running variety of operating systems and from computer networks. Certified Information Systems Auditor (CISA) designation is awarded by the Information Systems Audit and Control Association, the global, non-rofit organization focusing on development, adoption and use of industry-leading knowledge and practices for information systems. 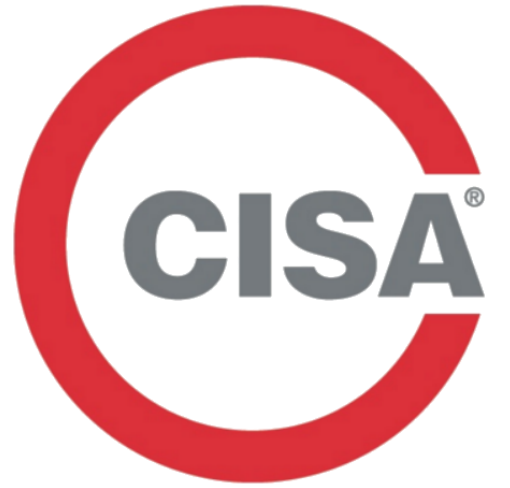 The CISA certification is awarded to information systems audit, control, assurance and security professionals, confirming their audit experience, skills and knowledge, and demonstrating their capability to assess vulnerabilities, report on compliance and establish IT controls within the enterprise. 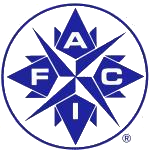 Certified Financial Crimes Investigator (CFCI) certificate is awarded by the International Association of Financial Crimes Investigators to the professionals demonstrating advancement of financial crime job knowledge and skills. It acknowledges competences to detect, investigate and report fraud and misconduct occurring primarily, but not exclusively, in the modern financial services industry (fintech). Certified Internal Auditor (CIA) designation has been accredited by the Institute of Internal Auditors for almost 50 years now. It has been the excellence standard by which individuals demonstrate their competency and professionalism in the internal auditing profession. It covers a broad range of subjects, including management, internal control, fraud, risk, governance, finance and IT concepts. University of Lodz is one of the leading institutions of higher education in Poland. 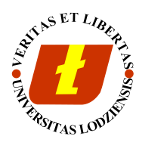 It was established in 1945 as a successor of educational institutions present in Lodz in earlier times. Its 12 faculties provide programs in 76 fields of study and 160 specializations. In addition, the University offers doctoral programs, more than 60 postgraduate curricula including an MBA program, and programs financed by the ESF. It has been constantly recognized as one of the top Polish academic institutions.